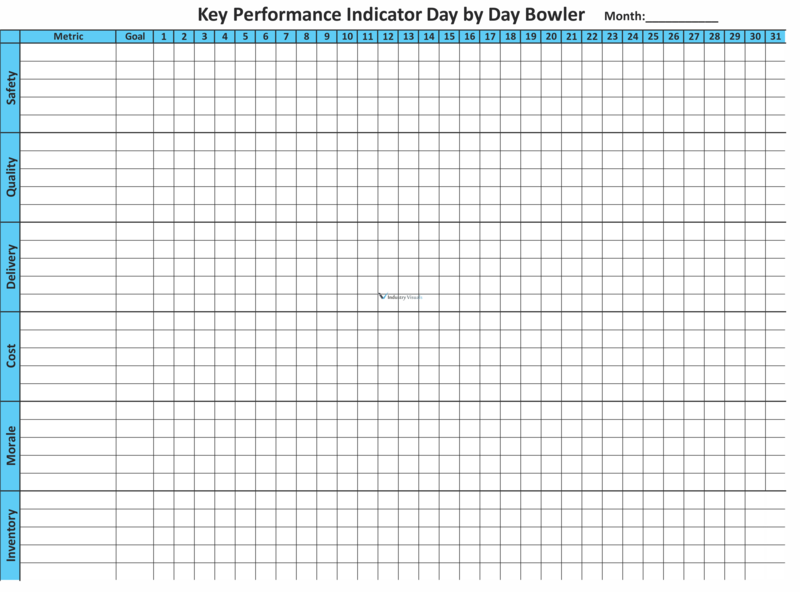 Key Performance Indicator Daily Bowler is used to visually track your operation’s day to day measures relative to Safety, Quality, Delivery, Cost, Morale and Inventory. 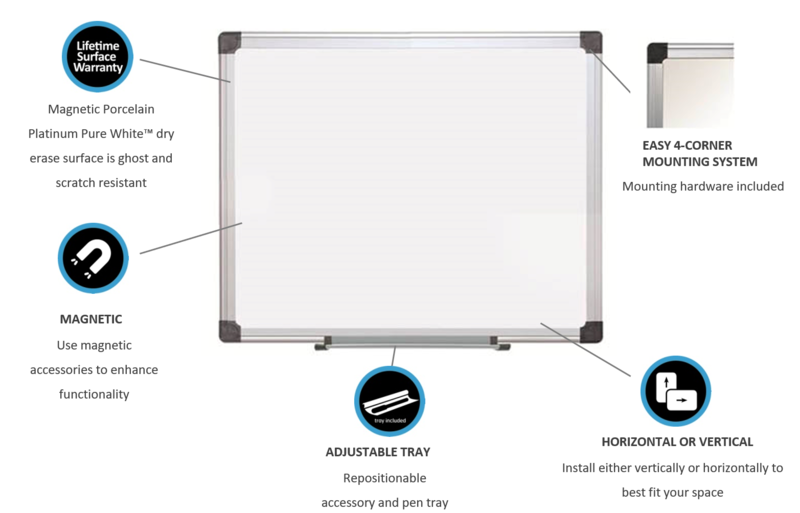 Dry Erase Surface allows you to record up to five of your measureables for each metric. 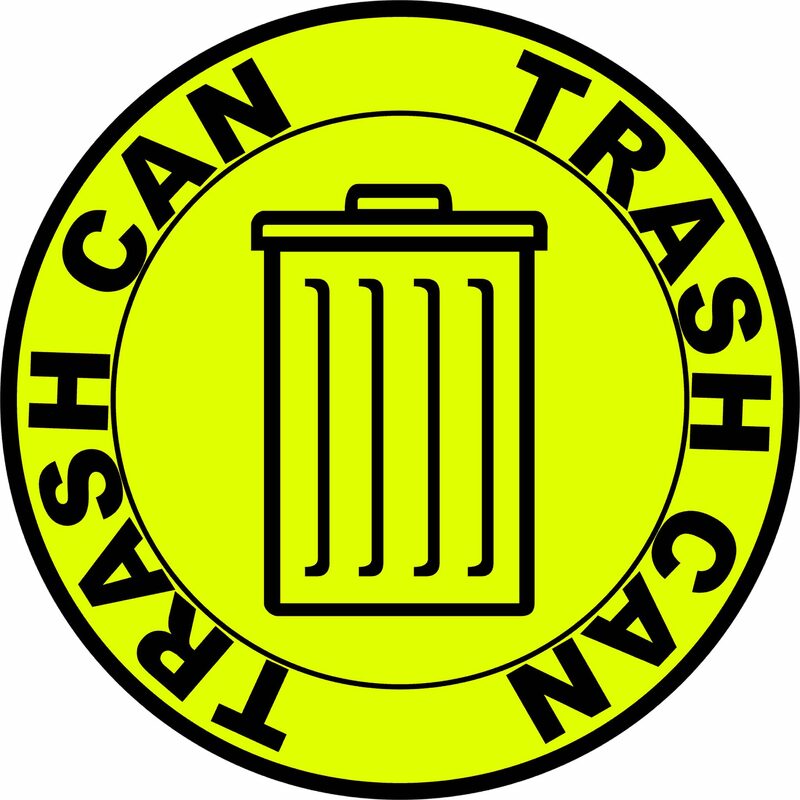 The chart provides a “Goal” for your team to strive for during the month and ability to track each day. 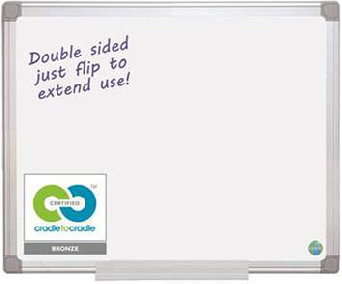 Your daily results can be recorded in green dry erase marker when meeting or exceeding goal or red dry erase marker when set goals are not met. Several clients use the additional rows to track daily results on one line and month to date results on the following line. 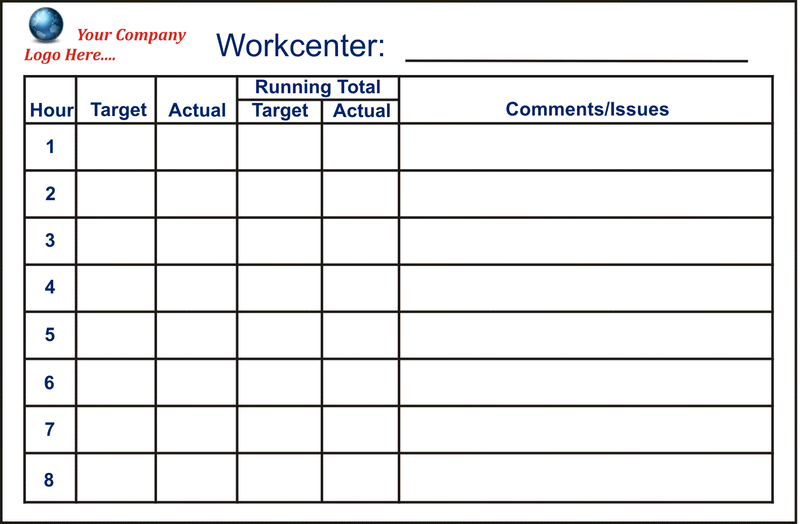 This board serves as a great tool to visually communicate to all employees on how your operation is performing at key operational metrics on a daily basis. 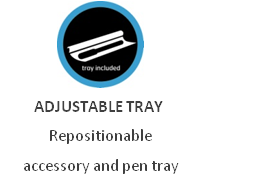 Allows your entire team to focus in areas not meeting target to improve. 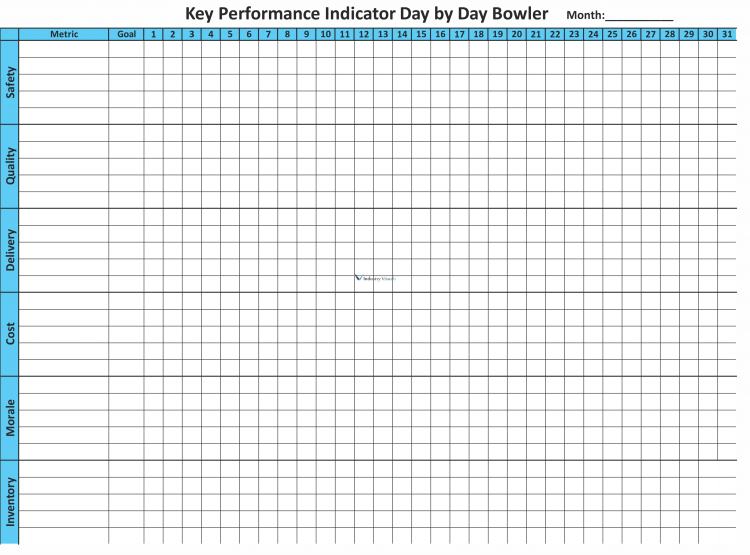 The KPI Bowler is a key tool for managing in a Lean Work environment.